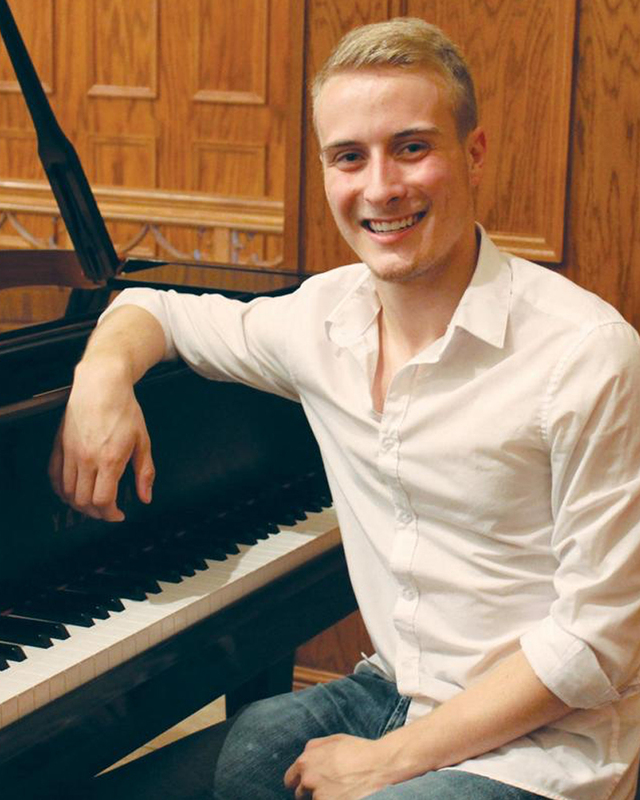 A native of Florence, SC, Gabriel is currently a student at the Hochschule für Musik und Theater (University for Music and Theater), Felix Mendelssohn Bartholdy in Leipzig, Germany. In addition to regular concerts in Germany and the United States, Gabriel has also performed in Austria, the Czech Republic, and Italy. 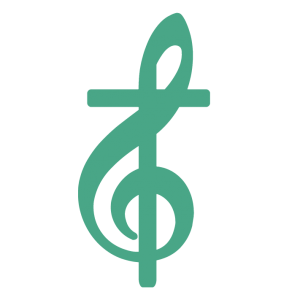 These concerts are given under the sponsorship of S.C. Bach and will feature youthful keyboard music by the organization’s namesake, Johann Sebastian Bach. The highlight of the program is the premiere of the complete Suite in F minor BWV 823, whose missing movements were composed by Gabriel Smallwood. The program will last an hour including a small intermission. Gabriel will perform the entire program on the harpsichord, an instrument which had its heyday in the Baroque era and is the predecessor to the piano. It was the common household keyboard instrument known to composers such as Handel and Bach, as well as early Haydn, Mozart, and Beethoven. The instrument used for this recital is a double-manual Kingston harpsichord on loan from Furman University in Greenville, SC. A brief pre-concert talk will be offered 30 minutes prior to each concert. 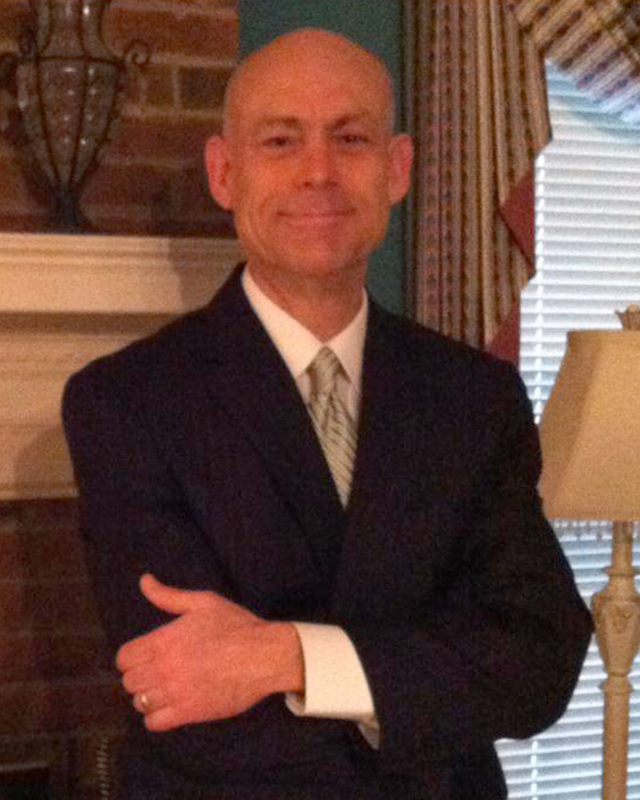 This event is free and open to the public, and presented in memory of Pat Wertz. 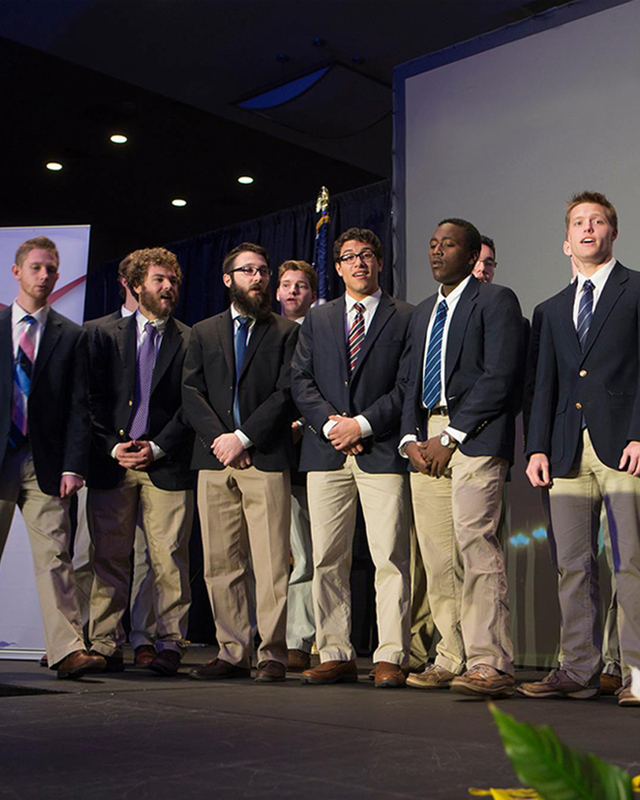 Founded in 1996, The Bell Tower Boys are Furman University‘s leading student-run all male acapella ensemble. They tour regionally during the school year and assist with recruitment efforts of the University. We welcome them to Columbia to share their heart-warming Christmas concert featuring some of the classics with a modern twist! This festive performance is free and open to the public. Glen Ward’s wholesome humor involves hilariously accurate impersonations of well-known political and musical celebrities. He also entertains his audiences all across America with stories and life lessons from his experiences growing up in a minister’s home. His story of “Momma Powers” is a classic! Following the free performance, there will be a reception of southern small-bite favorites, provided by Sarah Simmons of Rise Bake Shop. 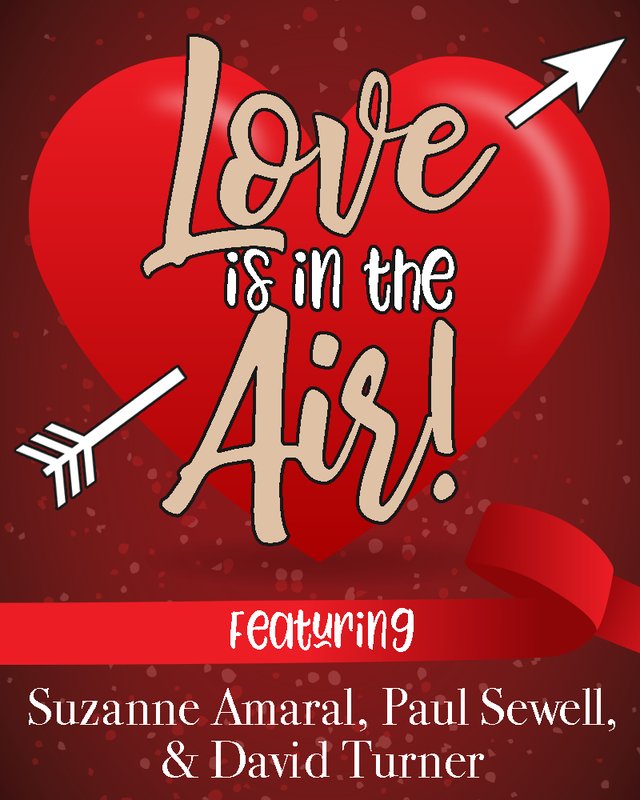 “Love is In the Air” for Patrons and Friends of the Arts! Join us for an unforgettable evening of music dedicated to love. The evening will begin with a champagne warm-up at 6:00 PM in the reception room at Ebenezer Lutheran Church. At 6:30 PM, the concert will feature two of South Carolina’s premier vocalists, Paul Sewell and Suzanne Amaral in a heartwarming (and slightly hilarious!) concert of love songs, accompanied by David Turner. Following the concert, join us for a reception to meet and greet the artists and enjoy treats prepared by Sarah Simmons and Aaron Hoskins, owners of Rise Bake Shop. 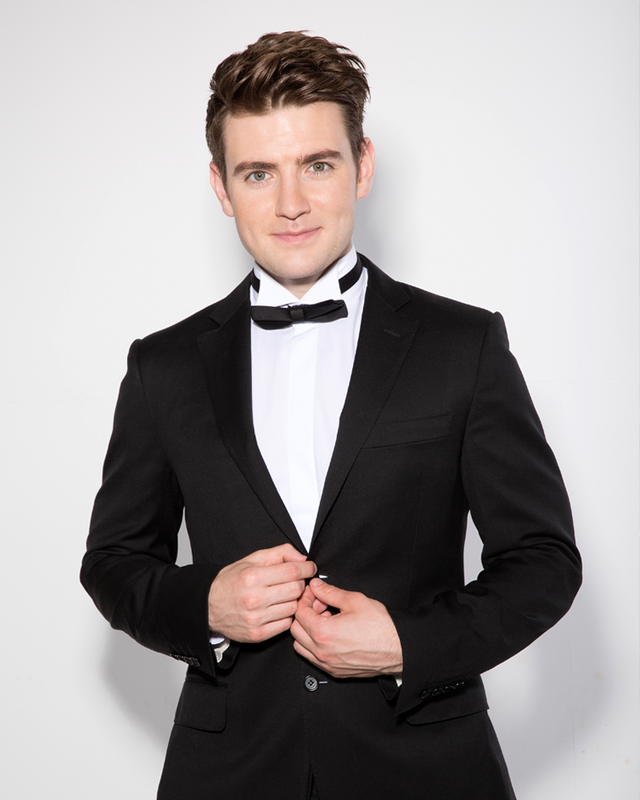 Patrons and Friends of the Arts at Ebenezer is thrilled to welcome award-winning Irish tenor, Emmet Cahill to downtown Columbia. He will present “A Celtic Christmas,” an unforgettable evening of seasonal songs and stories sure to get you in the festive spirit. Recalling his many childhood Christmas memories from Ireland, musical highlights will include “Danny Boy,” “The Wexford Carol,” “O Holy Night,” “Silent Night,” and many more. Emmet is a Sony Music recording artist and is best known as a principal singer with the popular Irish music show, Celtic Thunder. 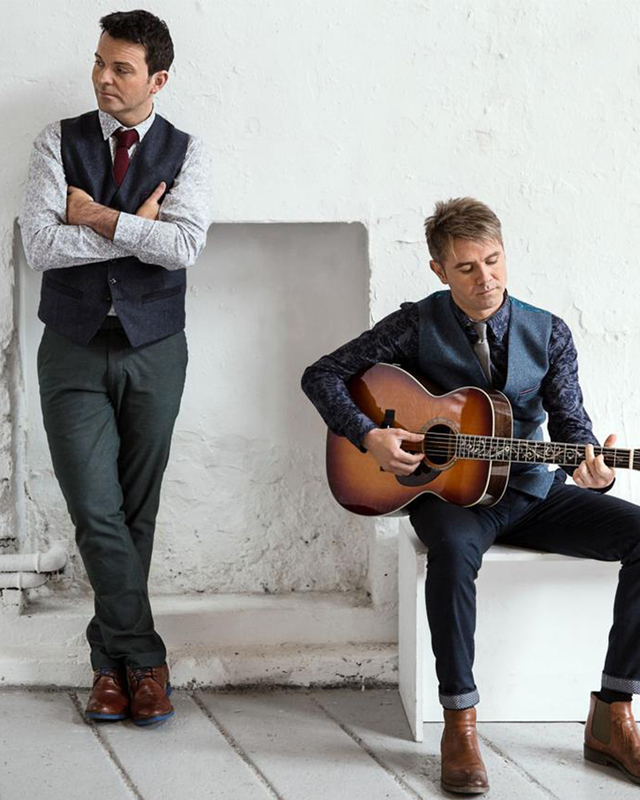 His debut album reached #1 on Amazon, iTunes and the Billboard World Music charts and offers the very best of the traditional Irish repertoire. Don’t miss this unforgettable concert with Ireland’s most exciting young tenor! PLEASE NOTE: Online pre-sales for this concert have ended. Tickets are $20 each and will be available at the door beginning at 6:00pm on December 18, while supplies last. 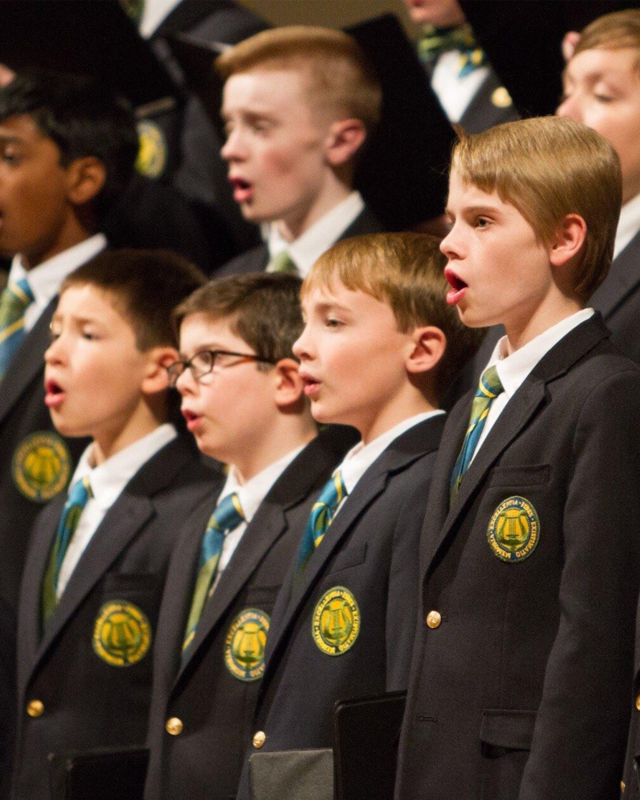 Patrons and Friends of the Arts at Ebenezer, Inc. kicks off its 2017-2018 season with The Georgia Boy Choir, which was founded in 2009 under the leadership of David White. Serving over 100 boys in a five-tier music education system, the Georgia Boy Choir strives to achieve the highest possible standard of musical excellence, while instilling in its members a life-long appreciation of music, a keen sense of respect for themselves and others, and the self-discipline necessary to become effective leaders in their families, their communities, and the world. The Choir tours internationally and domestically every year. This performance is FREE and open to the public. No tickets needed. First come, first served seating.